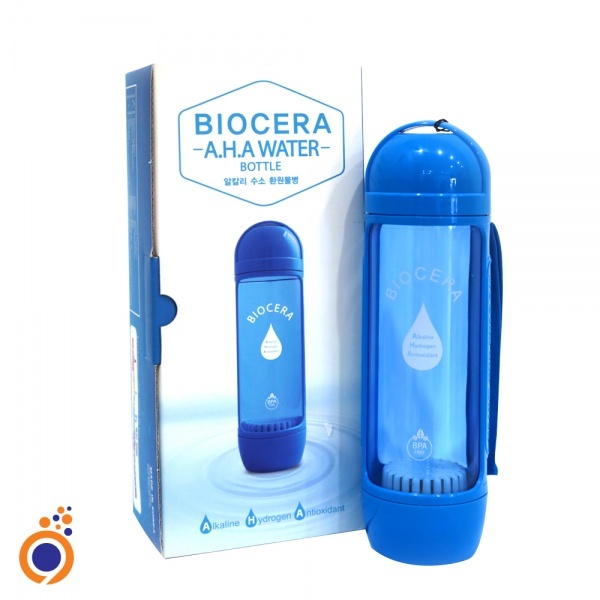 Biocera A.H.A Water Bottle is a very unique innovation which aims to provide antioxidant hydrogen-rich alkaline water whenever it's needed. 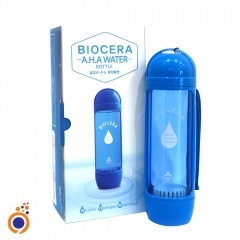 Just fill the bottle with water & convert it into healthy Biocera water. The attractive bottle is great for taking to work, traveling or to the gym.